Berkhamsted Golf Club. Image credit Andy Hiseman. 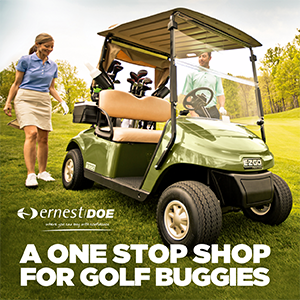 Entries have opened for the year’s first key domestic men’s elite amateur event, the 72-hole Berkhamsted Trophy in association with Bushnell Golf, which takes place from 4th – 6th April at Berkhamsted Golf Club. 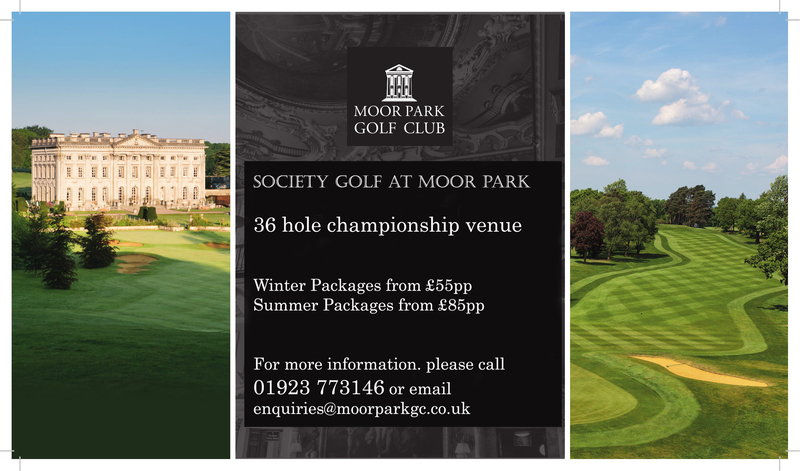 This year the classic heathland venue in Hertfordshire, rated as one of England’s Top 100 golf courses and notable for being entirely bunker-free, is celebrating the Trophy’s 60th anniversary by inviting past winners to a lunch on the event’s final day. 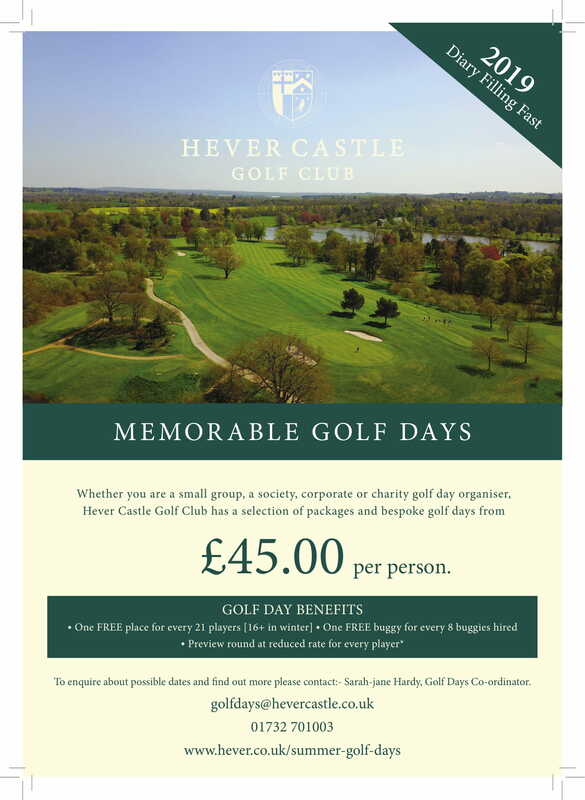 With superstars such as Masters champion Sandy Lyle and former World #1 Luke Donald among former winners, and with European Tour stars Tom Lewis and Andy Sullivan both lifting the Trophy in the last decade, many view The Berkhamsted Trophy as the perfect early-season test for male amateur golfers with Tour aspirations. 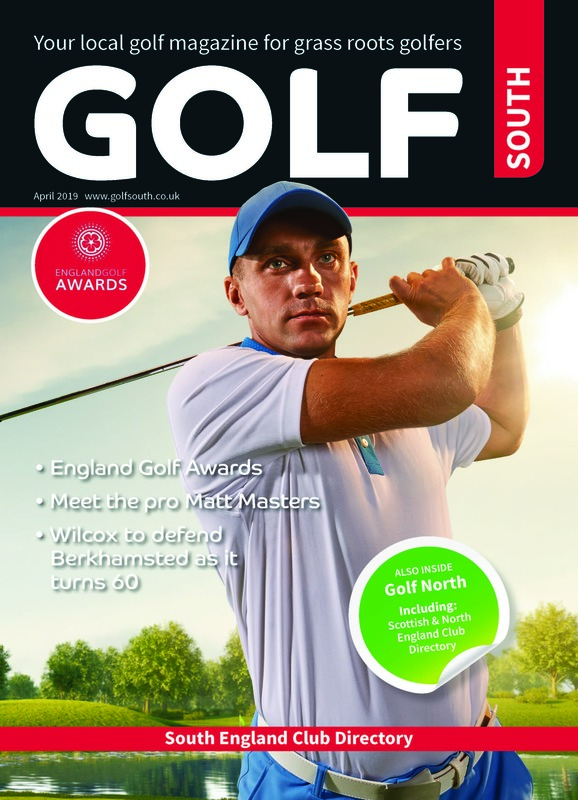 And with average winning scores in the Trophy rising, not falling, over the last twenty years, bunkerless Berkhamsted’s subtle and natural challenges are still a match for everything that modern golf can throw at it – including new technology and today’s fearless young elite amateur golfers. The Berkhamsted Trophy. Image credit Andy Hiseman. The Berkhamsted Trophy, which became a 72-hole event in 2016 after almost six decades played over 36 holes, is an R&A World Amateur Golf Rankings qualifying event. It is also the season’s first top-class domestic event on England Golf’s crucial Men’s Order of Merit. 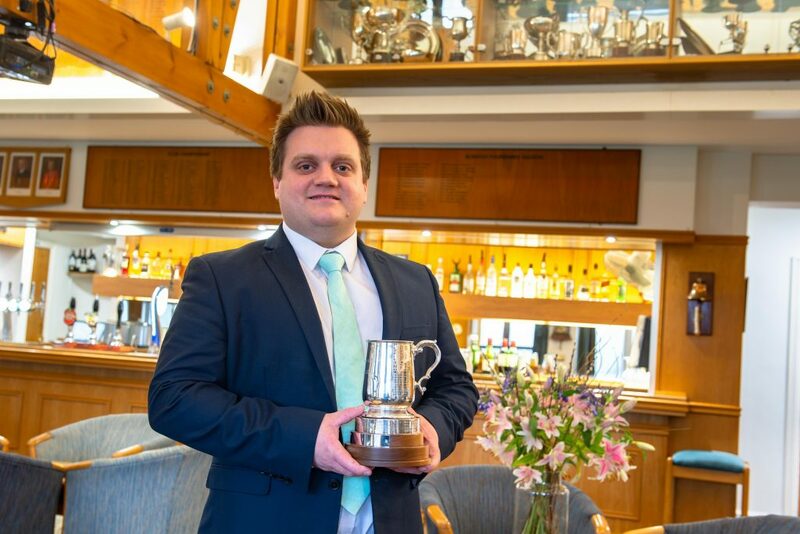 “The Berkhamsted Trophy opens the men’s domestic season, and has always been one of the most prestigious amateur events in Great Britain” said Stephen Burnett, Performance Manager (Men’s Golf) at England Golf. “We welcome its inclusion in our Order of Merit. Stepping up to a 72-hole format elevates it to the very top level of events in our schedule. It has its own week in the calendar, it has the history, and it is one of the few indisputably elite 72-hole golf events in this country each year. Given Berkhamsted’s unique set of challenges it takes great guile and skill to win there, as is shown by the Trophy’s illustrious list of winners. Defending champion Matt Wilcox will be back again in April. He scored a three-shot victory in 2018’s event, which was held in conjunction with Clere Golf. “As it’s the first big one of the year, The Berkhamsted Trophy sometimes doesn’t get the recognition which it deserves. But I’ve loved the golf course since I was a junior, and I am not alone in rating it – and the Trophy itself – so highly” he said. “If you do well in The Berkhamsted Trophy, it gets your season off to a really good start” said double-winner Gary Wolstenholme, who now plays on the professional Staysure Tour alongside another former winner, Paul Streeter. “The complete lack of bunkers almost makes it a tougher than average test of golf. Event sponsors Bushnell Golf, makers of golf’s undisputed #1 laser rangefinder, will be present during this year’s Trophy, showcasing their line-up of laser rangefinders including the new Pro XE – recently launched to great acclaim at the 2019 PGA Merchandise Show – and their full range of GPS devices. Managing Director Andrew Grose said: “We are excited to associate ourselves with The Berkhamsted Trophy, and to be part of an elite amateur event which frequently provides a stepping stone to future glories on Tour – where Bushnell enjoys the accolade of being the preferred choice of tournament golfers from all over the world. But it all starts here, at elite amateur level, and we are delighted to become part of that journey for this year’s competitors”. Berkhamsted Golf Club General Manager Howard Craft. Image credit Andy Hiseman. 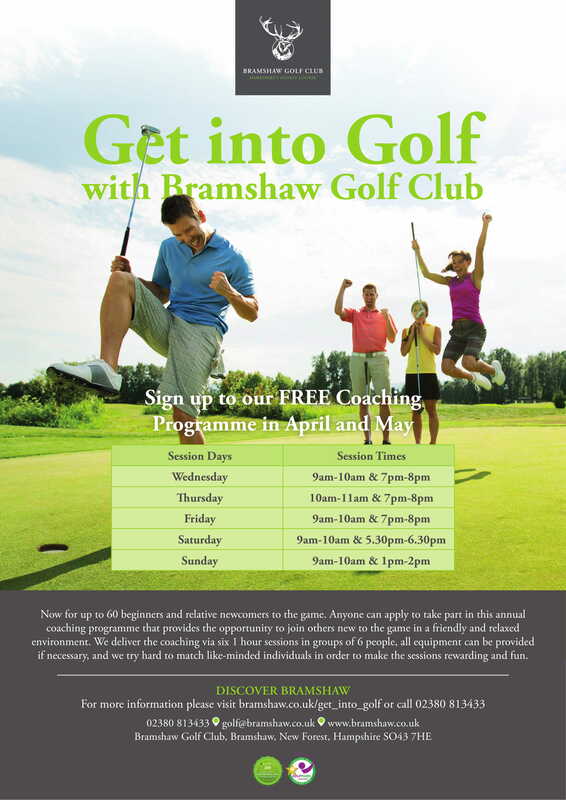 Berkhamsted Golf Club Manager Howard Craft said: “60 years and counting – we must be doing something right! Maybe it’s the prestige, maybe it’s because of our beautiful, challenging, unique golf course, or maybe it’s because of the amazing hospitality shown by our members, who run the Trophy themselves and who, in many cases, even offer their homes as a place to stay for the week. 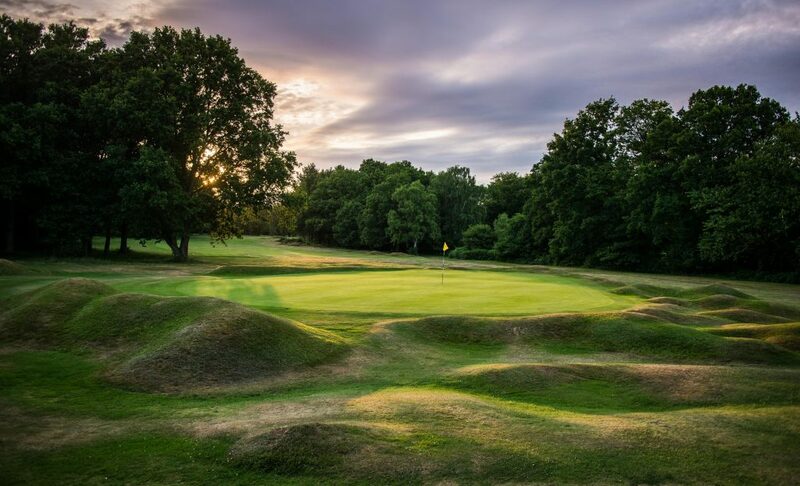 Close to the western boundary of Hertfordshire, Berkhamsted Golf Club is seven miles from Hemel Hempstead and just 15 minutes from the M1 Junction 8 (St Albans). The club, which is currently engaged in a major heather-regeneration project, maintains strong relationships with English Heritage, Natural England and the Herts & Middlesex Wildlife Trust. 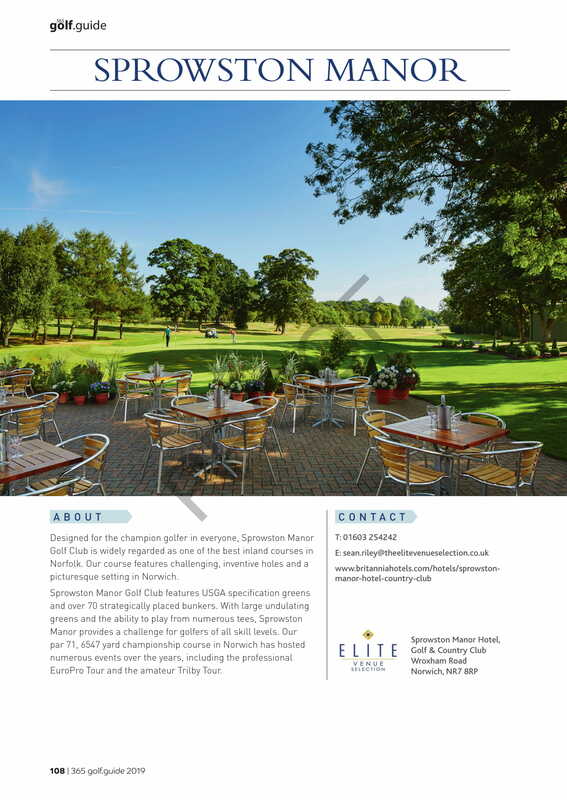 It is laid out on public land with over five miles of bridleways and pathways running throughout the golf course and its huge 560-acre estate, full of natural beauty. 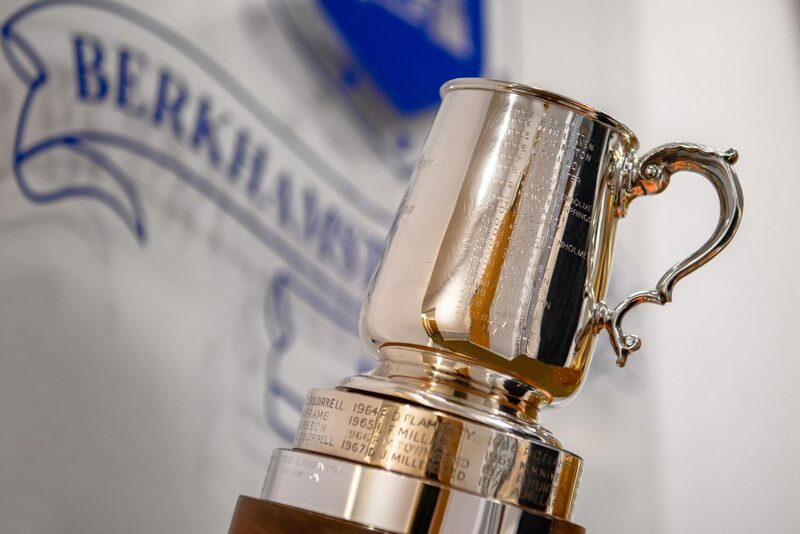 Contact Berkhamsted Golf Club on +44 (0)1442 865832 or email janet@berkhamstedgc.co.uk for an Entry Form to The 60th Berkhamsted Trophy 2019. 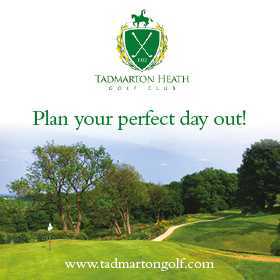 See the club’s website at www.berkhamstedgolfclub.co.uk for all golf club details, including location and travel tips.